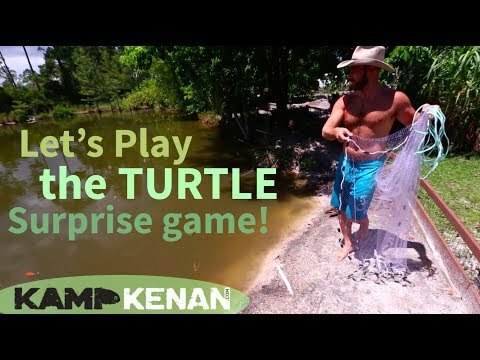 YouTube - Kenan Harkin relocates the Chinese box turtles to their amazing new pond home habitat at Kamp Kenan. 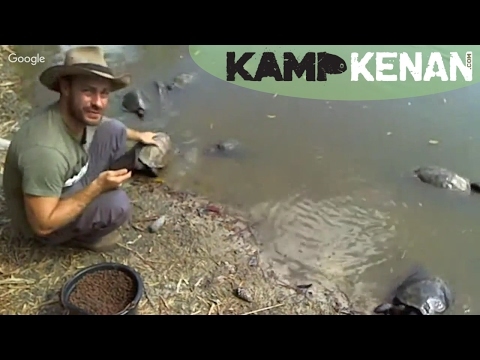 YouTube - Kenan Harkin teaches us about pond turtles on this Kamp Kenan Live video. 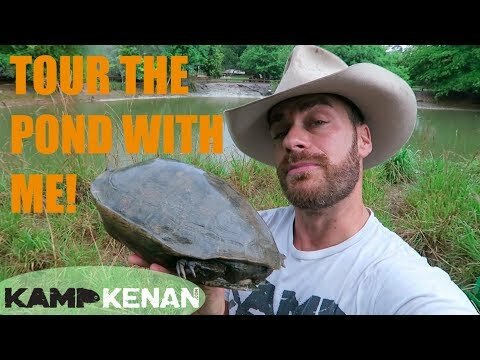 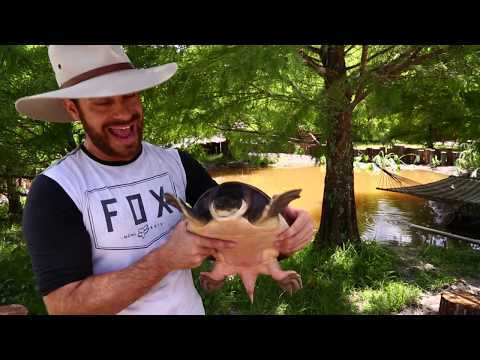 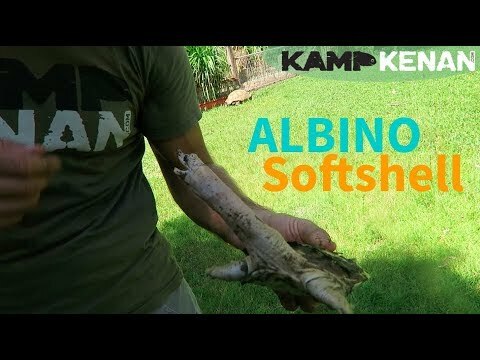 YouTube - Kenan Harkin shows off his rescued albino Chinese softshell turtle before he relocates it to a new home in the Kamp Kenan Batagur and Fly River turtle pond.